Let's celebrate Canada's 150th birthday the RIGHT way—by getting outdoors and having an adventure. Are you looking for unique and wild experiences you can only have in Canada? 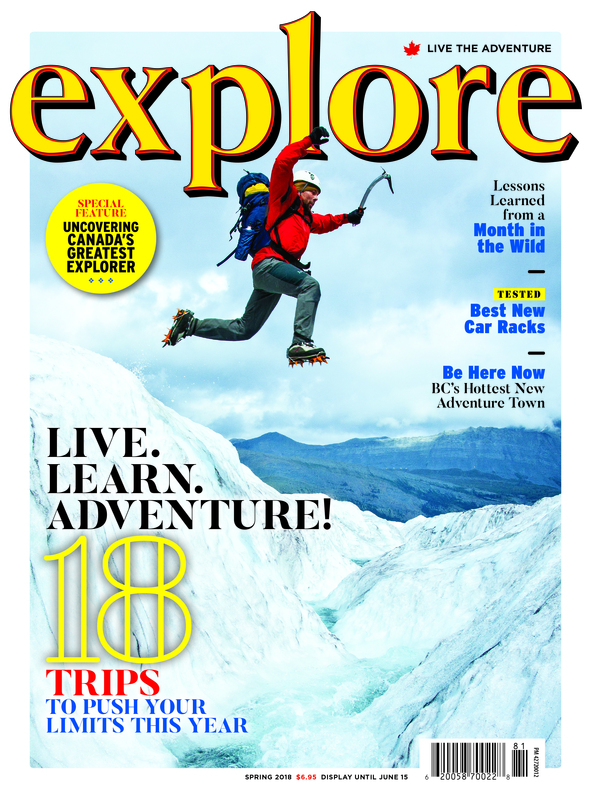 Here are 13 essential adventures—one for every province and territory. Located on the northeastern side of Vancouver Island, Johnstone Strait isn’t just an easily accessible, scenic place to paddle. It is likely to be one of the world’s first Whale Heritage Sites—a new program that honours areas that implement and celebrate sustainable whale and dolphin watching. 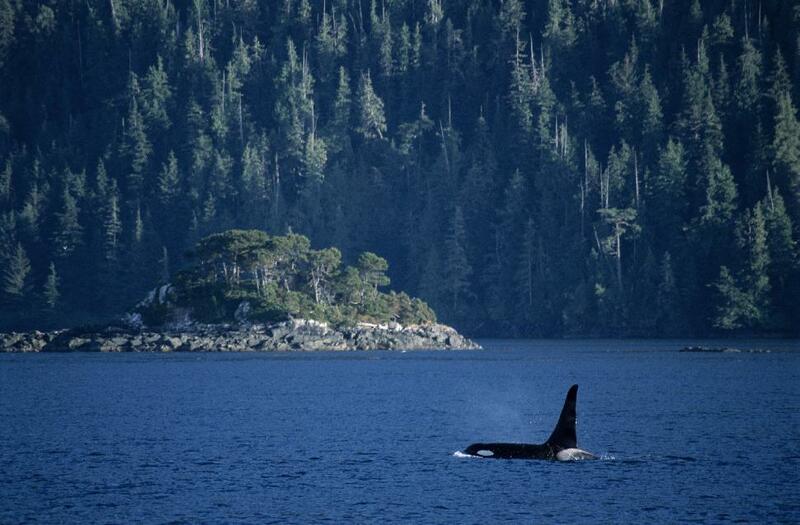 It’s not easy to qualify—but this region’s eight species of cetacean, global trendsetting for whale research and viewing and historic First Nations connections to these marine mammals are key elements. See for yourself by paddling the waters near Telegraph Cove or Port McNeill; various outfitters can lead you through a day (or several days) of active natural exploration. Located in the East Block of one of the country’s most under-visited national parks—Grasslands—the Valley of 1,000 Devils offers unique outdoor adventures mixed with a little geology and paleontology. This 65-hectare valley of arid hoodoos harbours not only hiking trails (replete with wildlife ranging rom mule deer to short-horned lizards) but also dino fossils, like the 12-metre-long Hadrosaur that was found in recent years. You’ll also get to lay eyes on the K-T Line, a white strip in the Earth formed by the meteorite that killed the dinosaurs. Manitoba may be one of our flattest provinces, but there is still some elevation to be found—in fact, Riding Mountain National Park reaches up to 756 metres above sea level. That’s why it has become such a desirable place to mountain bike. 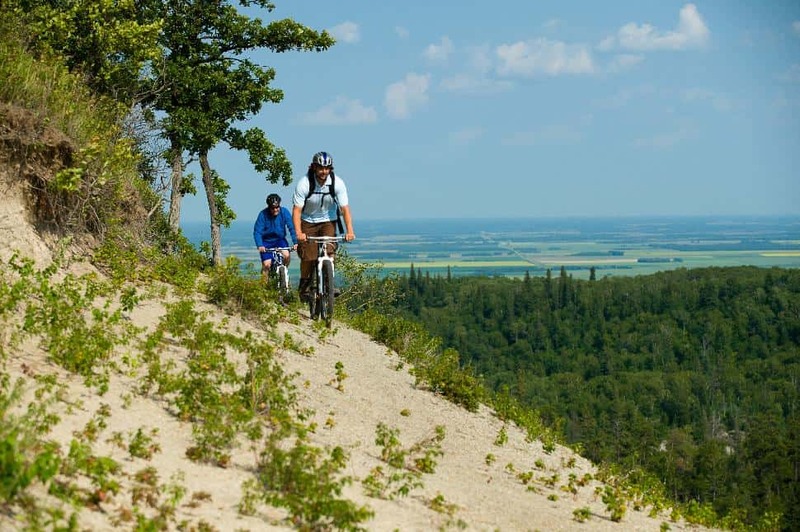 Along with the undulating trails, riders can enjoy the expansive view from atop the 65-million-year-old Manitoba Escarpment. Keep an eye out for moose and elk as you pedal, particularly during early morning or at dusk. Trail suggestions? An easy route is the Lakeshore Trail, or move on to the Wasagaming Bike Trail or the challenging Clear Lake Trail. Many more to discover! 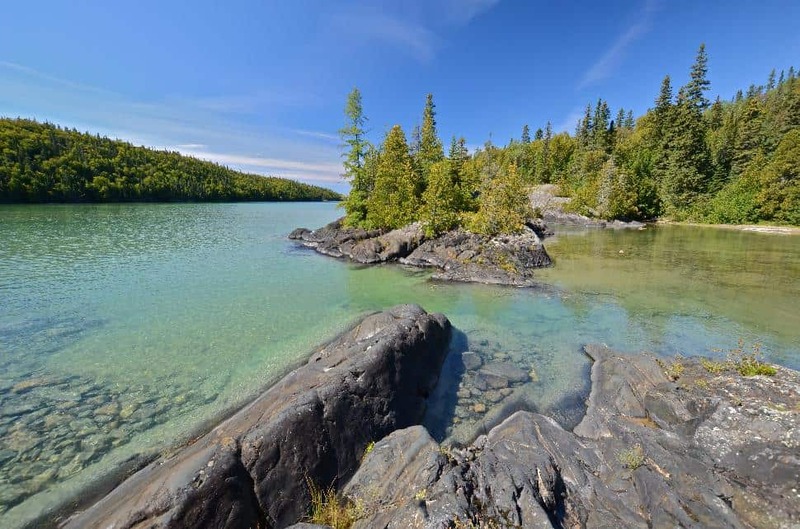 Set in Ontario’s largest national park—Pukaskwa—the Coastal Hiking Trail traces the wildest shore on all the Great Lakes for 60 memorable kilometres. Follow rock cairns along empty pebble beaches, meander through serene woodland, scramble over steep shoreline rocks and marvel at expansive views of Lake Superior. Well maintained and updated, there are campsites and suspension bridges along the route—though you will need to be self-sufficient and may ford some creeks. A one-way hike, travellers boat to North Swallow and hike out for 10 days to the trailhead. Have you heard of snow tagging? This is where the ephemeral meets the outdoorsy; a mix of fitness and Zen gardening. 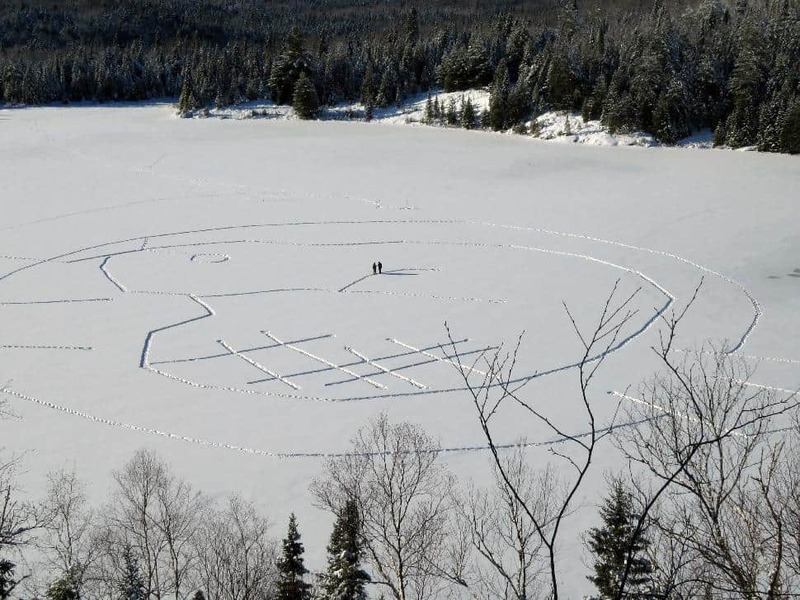 In La Mauricie National Park, snow taggers head into the winter wilds after a fresh snowfall shod with snowshoes. Then, they carefully stomp out elaborate designs in the snow—like the Canadian version of Crop Circles—over a period of several hours. (Solitaire Lake or Lac aux Chevaux are good spots.) You can use a GPS, compass, ropes or just free-form; there are drawings available at the park office for inspiration. When your creation is done, hike to a high point, admire the results and take solace in the non-permanence of your artistic endeavor. Bay of Fundy tide descriptors like “100 billion tonnes of seawater” or “more than the daily outflow of all the planet’s rivers combined” are too massive to comprehend. 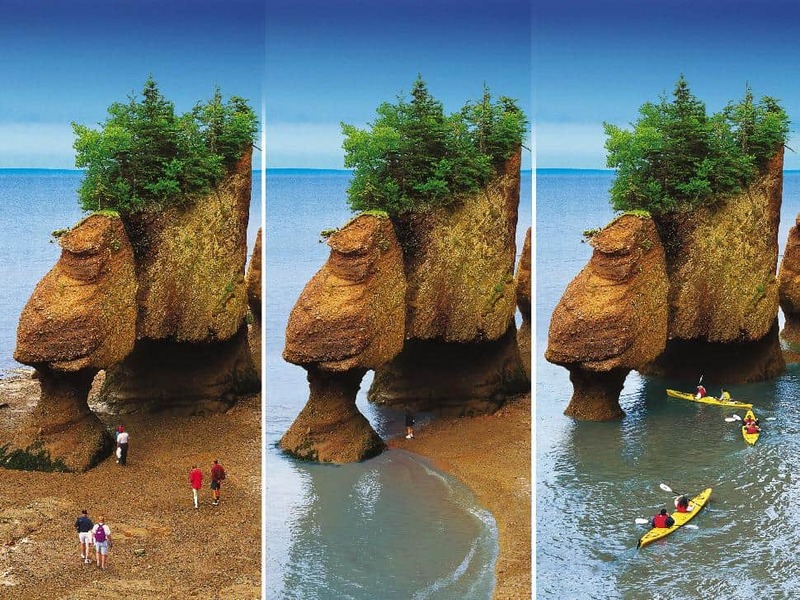 See it for yourself—ideally at the province’s most iconic landscape, Hopewell Rocks. Stay a full day and kayak in the morning, then watch the tide ebb as much as 17 metres before you stroll the bare ocean floor near Staircase Cove, touching the ocean-sculpted flowerpot rocks you had earlier paddled past. Located just a 20-minute drive northeast from Halifax, Lawrencetown Beach is renowned among surfers. In fact, the region has one of the best point breaks on the planet. Nova Scotia’s Eastern Shore gets hit with a perfect southwest swell and its abundance of bays creates these perfect breaks. Of the three types of surf break—the others are shore and reef—point break provides the longest rides. A good day on Lawrencetown’s points means rides more than a minute long, particularly during the hurricane season swells of September. 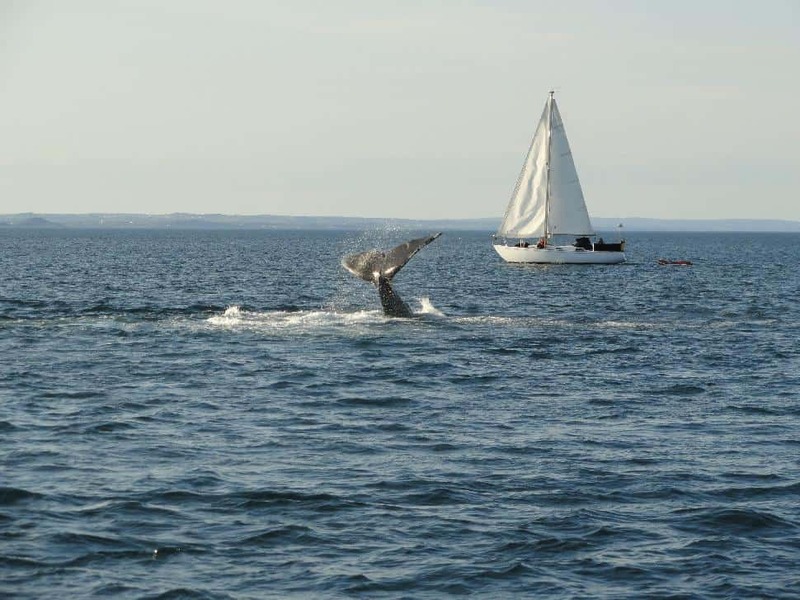 Generally, a trip to Prince Edward Island is all about serenity and relaxation. But not today. 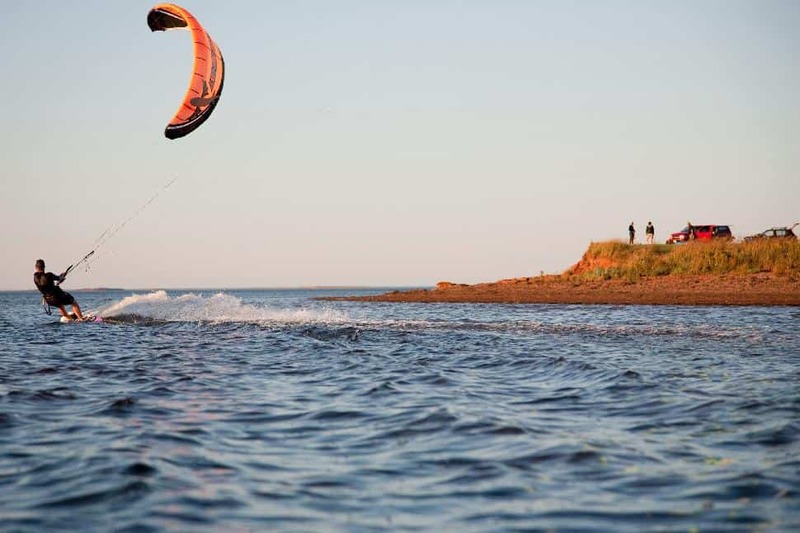 Reliable, strong winds blowing off the Gulf of St. Lawrence combine with wide expanses of ocean and sandy beaches to create one of the best kiteboarding locales in Canada. Book a lesson, or bring your gear if you’re initiated, head to the Green Gables Shore on the island’s north edge and get ready to experience the wilder side of PEI. Canadian tour operator One Ocean Expeditions is making the remote Arctic accessible. Take their “Baffin Island: Jewel of the High Arctic” cruise. Starting from Iqaluit, you’ll board a small ship to explore the northern coast of this storied island. Stops include Auyuittuq, Qikiqtarjuaq and Sirmilik national parks, Mittimatalik (Pond Inlet) and many more before reaching Resolute for the flight home. 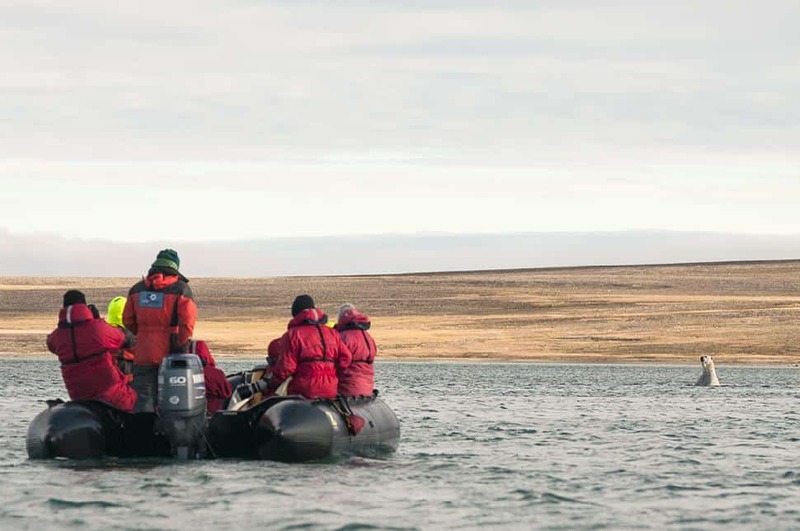 Expect polar bear sightings, whale watching, sea kayak excursions, educational talks and a deep connection with the Inuit, the traditional people of the land. And this is not to be confused with some gluttonous tourist cruise—One Ocean is committed to responsible and sustainable travel. Tuktut Nogait National Park is 18,000-square kilometres of raw Earth: there are no marked trails or designated campsites (outside of the Parks Canada base camp). Self-sufficiency and experience are required, but the rewards are staggering. 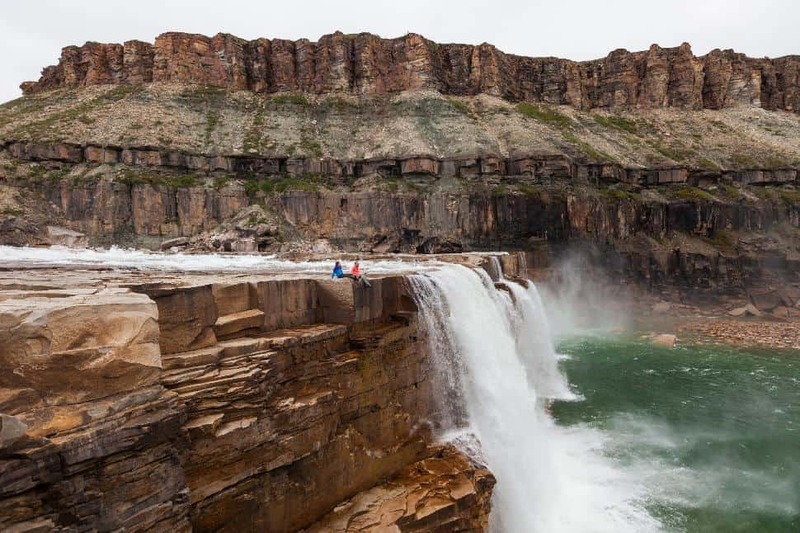 Follow river valleys to imposing canyons and roaring waterfalls; see the Arctic in its full fall vibrancy in August and September; marvel at a sky full of migrating birdlife in late summer or visit in June to watch the caribou migration. 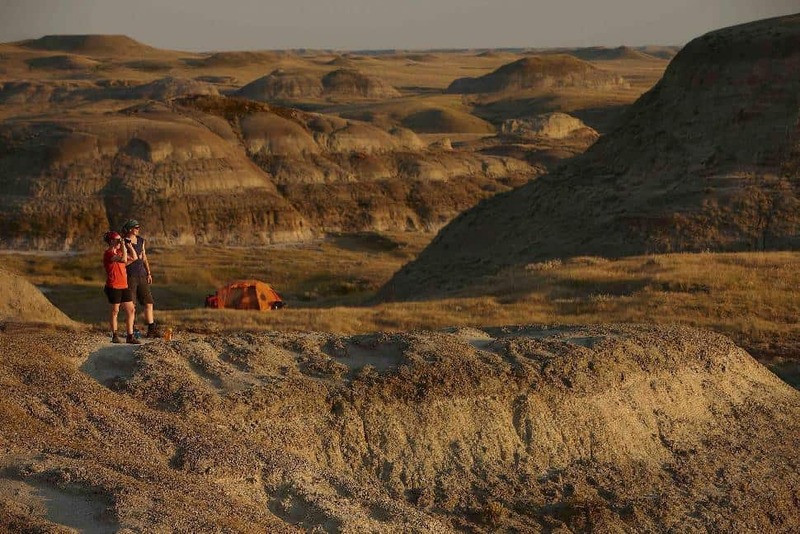 You are free to wander as you see fit, roaming the tundra and canyons—use rivers, eskers, lakes and rock formations as makeshift trail markers and keep an eye out for some of the 360 archaeological sites. Whitehorse, Yukon, is aptly named the “Wilderness City.” After all, it’s surrounded by some of the wildest wilds in the world. So what’s a Wilderness City Triathlon? It’s a fun way to take advantage of the world-class recreation available in or near the city limits. Start with a day of hiking—nearby Grey Mountain is a good bet, with its stunning alpine vistas. The next day, rest your legs and give your arms a workout by renting a canoe and paddling the wily Yukon River, which runs right through town. 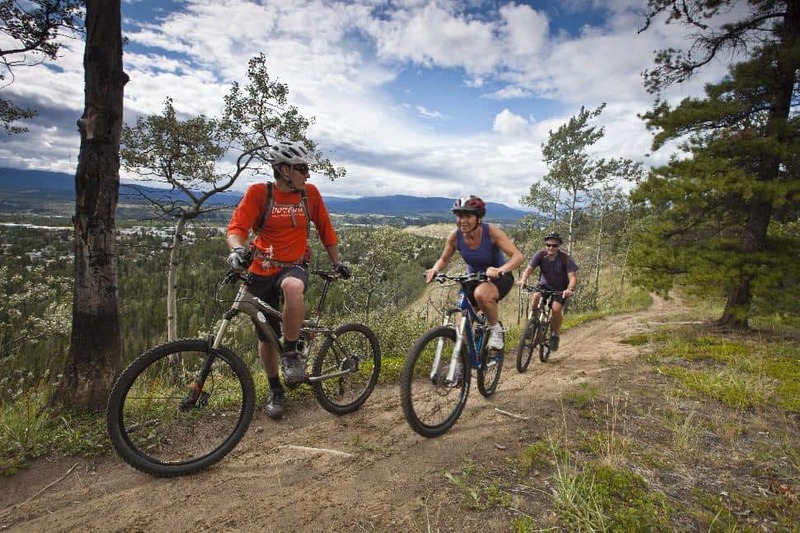 The following day, grab your mountain bike and explore a selection of the 800 kilometres of riding trails that snake around the area. Then head to Klondike Rib & Salmon BBQ—you’ve earned a full rack after that workout. These 13 adventures are just the start. 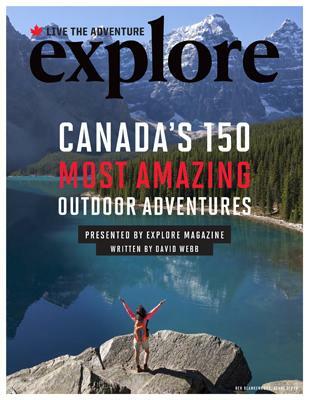 Discover these plus 137 MORE amazing outdoor adventures in our brand-new, totally free e-book: CANADA'S 150 MOST AMAZING OUTDOOR ADVENTURES. Click HERE to gain instant access to this valuable FREE e-book today. 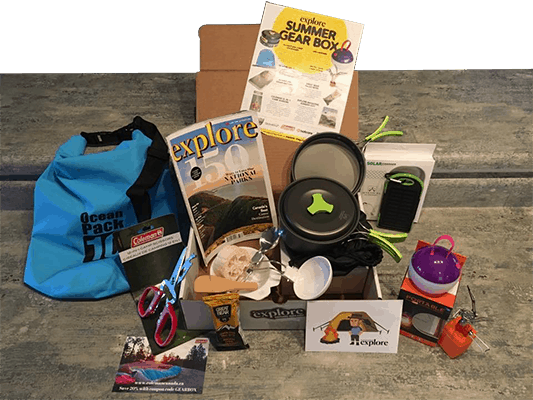 What Type of Adventurer Are you Quiz?